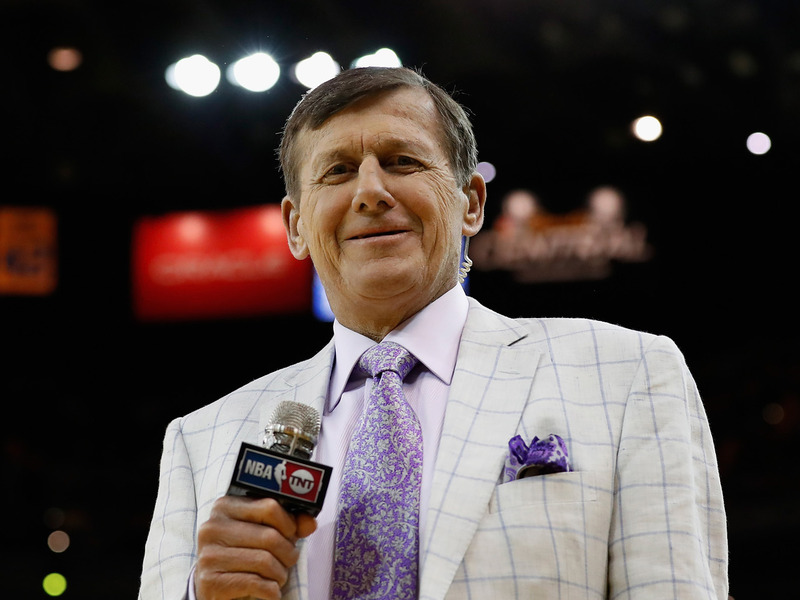 The NBA world has paid tribute to Sager all season, honouring his diligent work and his signature flashy suits. I’d like to thank Turner and ESPN for approaching me with this tremendous opportunity to be part of The Finals broadcast team. I’ve been watching the series very closely and, while I do not want to distract in any way from the event itself, I look forward to being in the building for what will be an incredibly exciting Game 6. The NBA community is a very special one and this is a great honour. Wildhack added that he is “grateful” for Turner Sports’ collaborating with ESPN. While Sager will split sideline duties with ESPN reporter Doris Burke, it’s a nice gesture from both ESPN and Turner Sports to give Sager the opportunity.